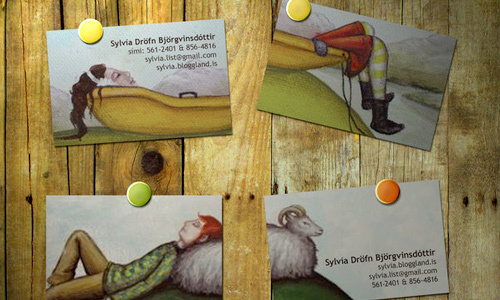 A business card comes in different styles and designs. But all of them serve the same purpose of leaving contact information to clients in order to invite them into their business. 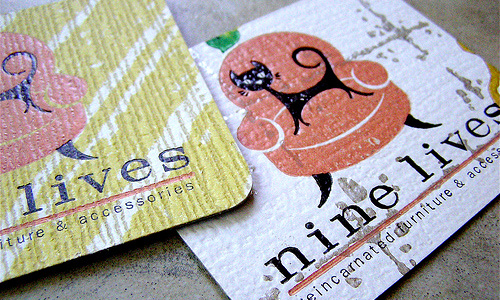 A business card is important for whatever type of service or product one offers. When one leaves a client, it serves as a representation of the person and a company. It is one sure way to keep the client reminded that the company is still there, ready to serve them. It is also important so that the client can contact you whenever they want to. Hence, a business card has to be memorable. If not, it might just be placed anywhere, thrown, ripped or just forgotten. If you design a business card that is worth keeping, your company’s chance to work for them has also increased. So, if you want your business card to be noticed and appreciated, make it unique. You have to see to it that your business card design is effective in order to reach your goal. 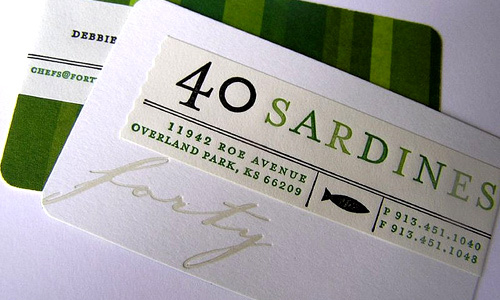 Here are some tips to help you create a business card that will mark in your client’s memory. Only business cards that can stand out from the rest would leave a good mark on the client’s memory. Just be sure that your business card design will fit to your niche and your company so that it will not mislead your clients. Be creative but do not overdo. See to it also that you can place all the necessary contents in the business cards whatever design you make. 2. Use attractive and unique colors. When we say attractive colors, these could refer to those colors that are bright and lively. It would include the color red. Red is very catchy. 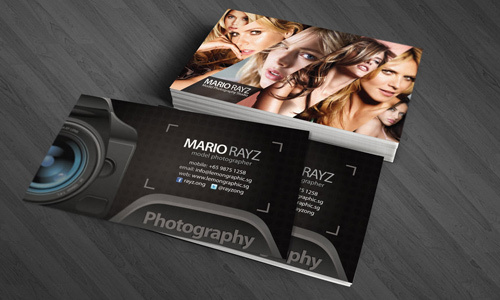 When you use black as background for your business card, it can also get the attention of the clients because it is unique. 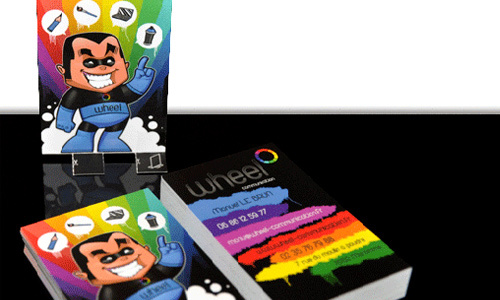 Try to make colorful business cards and try to make those which are monochromatic, too. This type of cards work. Some business cards make use of pictures. Some do not just place a certain image but really fill the entire card with a picture. It would be like a picture handed to you with some vital personal information and contact numbers. It surely looks unique especially if the picture is intentionally taken for the business card. 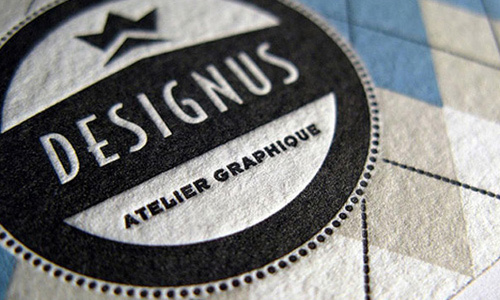 You can also make use of typography to make your business card eye-catching. Be sure to choose the right font style that is appropriate for your niche. Layout your text in an artistic manner and use good colors, too. In doing that, you should always make sure that it reflects your company and your industry. It is very important for a business card represents you and the company. It doesn’t have to be rectangle all the time. You can try different shapes, too. Some create square cards, circles, ovals, triangles and other custom shapes. Your client will surely be happy to see that your business card is so unique. You can choose a shape that would fit the type of business you have. For sure, it will be remembered by your client. Try to look for someone who can customize a cartoon for you. You will be able to establish a brand using a character illustration. That character can also be used for your website and other company promotions. You can also try using other cartoon sketches if you do not want to use a mascot. 7. Try three-dimensional pop outs. 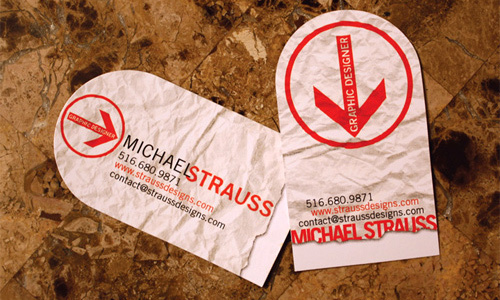 For sure, your clients will be amazed to see a pop-out business card. There are already some companies and individuals who use this and the result are very stunning. One can certainly remember your business card if there is something that pops out being the highlight of your card. 8. Use a different material. Well, it doesn’t have to be paper all the time. It could be a fabric, leather, sand paper, wood, plastic and others. You might not believe it that there are even some business cards on food like meat, chocolate bars and others. No doubt, anyone could remember your business card if it is edible! But be sure that they have saved your contact number before they munch on it. 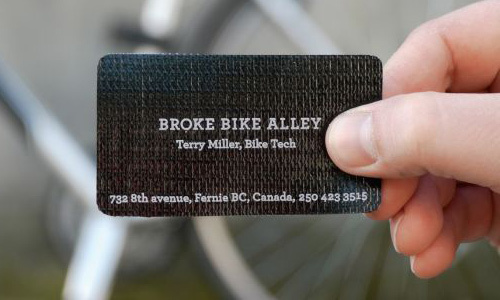 Some people are really very creative when it comes to their business card design. 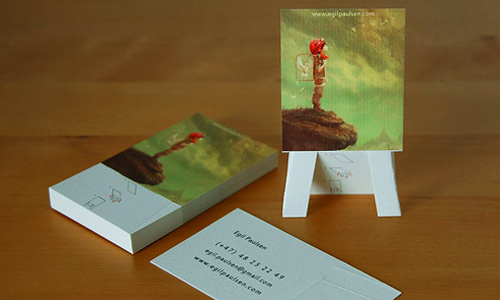 They make business cards that are not just appealing but also functional. There are business cards that serve as pen holders, hair clip holders, bottle openers, bookmarks, bag tags and others. Making it useful is another smart way of creating a business card that can certainly be remembered. 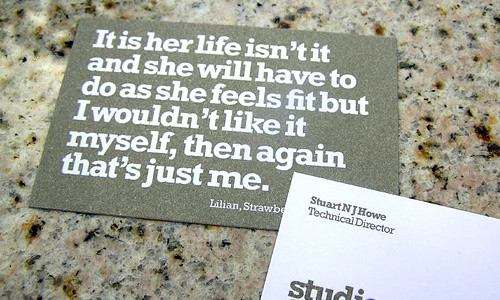 If you have a favourite quote or you have a tagline for your business, you can place it on your business card. This can make your business card memorable because of what you have written in it. It can be a motivation for others and they will also be able to know the principles the company has through your quotations. Another great way of making it look unforgettable and unique is adding a touch of fun to it. 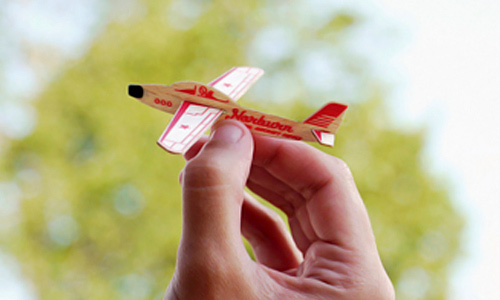 There are business cards that can be made into airplanes, cars and others. They sure look fun and can even be displayed. This can undoubtedly make your card very unforgettable. 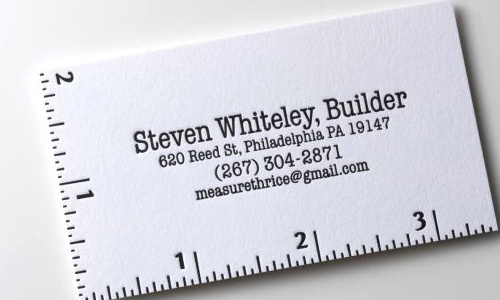 Instead of just the plain business card, you can make it unique by adding some texture to it. It could make your card worth keeping. There are printing services that can add some texture to your paper. You can also emboss some letters on it. Or you could use a different material for a totally different texture. You can also add some stuff on it like the sample above. There are so many ways on how you can create a business card that will mark in the memory of your clients. Just use your creativity. Along with that, you have to make sure that your design is suited to your company and your niche. In whatever design you make, always see to it that you placed everything that needs to be written in a business card. Even if your business card is no longer a “card”, the contents are still the same. Have you tried designing a business card that is very unique? Would you like to share that to us? Or you might want to add some tips above. Feel free to do so. Using a picture of your own would be a great idea to make it more attractive and memorable. i like these nice business card moder. it is useful for me .thanks .